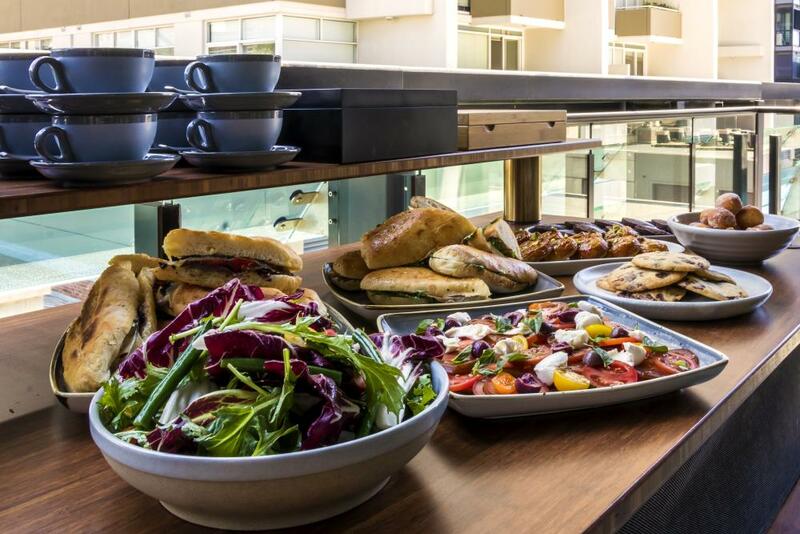 Melbourne’s newest dual-branded central hotel accommodation, Novotel Melbourne Central and ibis Melbourne Central, have unveiled their range of events and conferencing packages following the hotel’s official launch in December 2018, with three spaces available catering for up to 160 delegates. 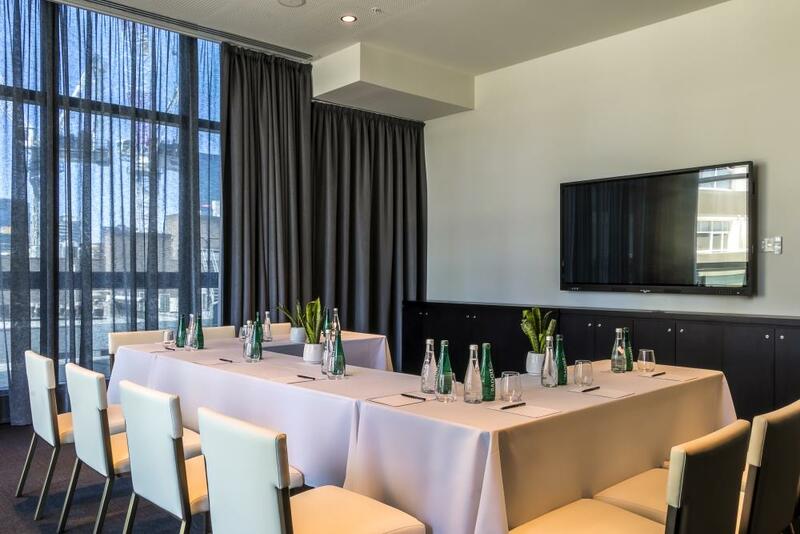 Located in the heart of Melbourne just steps from major business districts and premium shopping centres, Novotel & ibis Melbourne Central’s naturally-lit meeting spaces are available in a variety of configurations, designed to accommodate any type of meeting or event. The Guilford Lane room is available as a combined space of 96sqm, or two separate spaces of 40sqm each, while the intimate Meyers Place room is 21sqm in size. Configurations in all spaces include theatre, boardroom, classroom, banquet, cabaret, U-shape and cocktail. 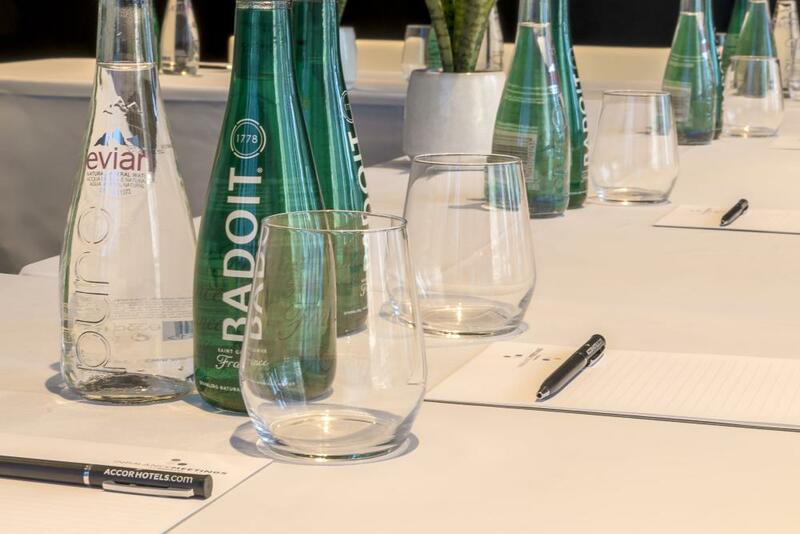 All event spaces incorporate elements of Novotel’s InBalance Meetings program, designed to take care of the body and mind of each participant to create a platform for exceptional meeting outcomes. Food and beverage packages are catered by Little Lon’s newest restaurant, Pretty Boy Italian Steakhouse, offering menus with Italian flare designed by Executive Chef Michael Smith (formerly Tonka and Mamasita). Conferencing menu options change daily, with options including Charcuterie Boards, Smoked Salmon Panini, Prosciutto Ciabatta and house-made desserts including Panna Cotta served with Citrus and Meringue and Pretty Boy’s classic Cheesecake. Banqueting options can include shared plates for the table, or as a limited a la carte menu. Inspired by the food of Italy with a New York twist, dishes include Kingfish Crudo with Cara Orange, Fennel, Purple Basil and Red Chilli; Braised Pork Belly with Grilled Radicchio, Walnuts and Crackle; Boneless Braised Lamb Shanks, Carrot Puree and Gremolata; Whole Barramundi with Citrus Dressing; Braised Fennel and Radish; and Twice Cooked Duck Leg, Swiss Brown Mushrooms, Lardons and Peas, and options such as Vanilla Panna Cotta with Amaretto Jelly and Orange Meringue or Americano Cheesecake and Berries to finish. For cocktail events, a selection of hot and cold canapes, grazing dishes and desserts can be created for up to 160 guests, continuing to inspire thoughts of Little Italy and utilising Chef Smith’s house-aged meats. Spanning 35-floors, Novotel and ibis Melbourne Central’s prime position offers guests a true immersion into Australia’s most cosmopolitan city. Novotel Melbourne Central houses 213 rooms and suites, offering luxury fittings at an accessible price. Ibis Melbourne Central’s 270 premium economy accommodation provides quality fittings, luxurious bedding and comfortable interiors without breaking the bank.